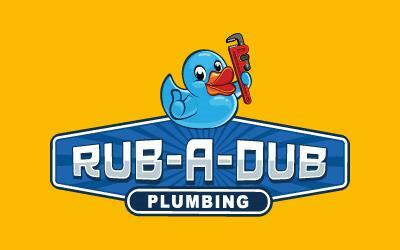 Rub-A-Dub Plumbing offers plumbing and septic services throughout East Texas. Before using GPS Insight, Rub-A-Dub Plumbing had a difficult time locating where technicians were at any given time throughout the day. The issue affected many areas of the business, the largest of them being overtime hours claimed. Not having location data made it near impossible to enforce Rub-A-Dub Plumbing’s standards of accountability, which techs sign off on. Each technician averaged 15 hours of overtime each week. Since they couldn’t effectively dispatch techs to customer sites, they took inefficient routes and unnecessary stops throughout the day, resulting in very high fuel costs.